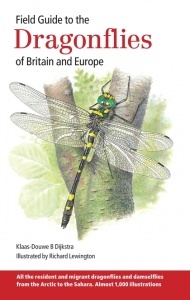 This ground-breaking identification guide to all the dragonflies and damselflies of Britain and Europe brings some of the top field experts in Odonata from across the continent together with Richard Lewington, widely accepted to be Europe's foremost illustrator of insects. The guide covers all of Europe, from the Arctic Circle to the Mediterranean basin, including western Turkey, Cyprus, Morocco, Algeria, Tunisia, and the Azores, Canaries and Madeira. 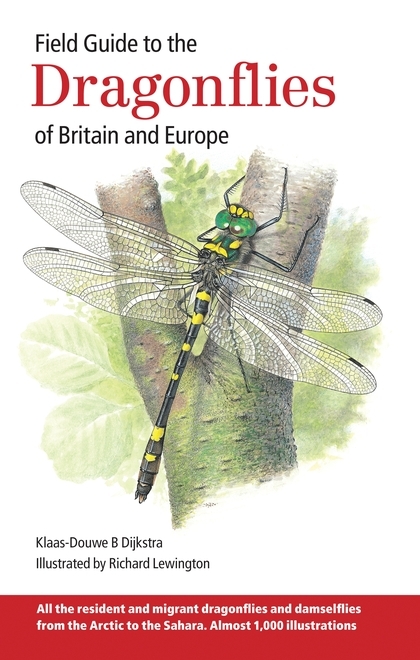 All 160 species are described, with detailed field descriptions, notes on similar species, information on behaviour, range and status, habitat and flight season. Where necessary, simple keys and tables of similar species are provided. Distribution maps indicate species' ranges. Each species is lavishly illustrated with artworks of males and females, immatures, colour varieties, detailed side views, and close-ups of important characters. Photographs and line drawings of key features are additional identification aids.